Dr. Jain is a Board Certified Orthopaedic Surgeon with a special interest in the management of knee and hip arthritis. She specializes in total hip replacements, as well as total and partial knee replacements and revisions. Watch her short video and find out how she Achieves Joint Success with her patients. Dr. Kimball is a Board Certiﬁed Orthopaedic Surgeon with fellowship training in sports medicine and arthroscopy. He also performs total and partial knee and total hip replacements, as well as hip resurfacing. Watch his short video and find out how he Achieves Joint Success with his patients. 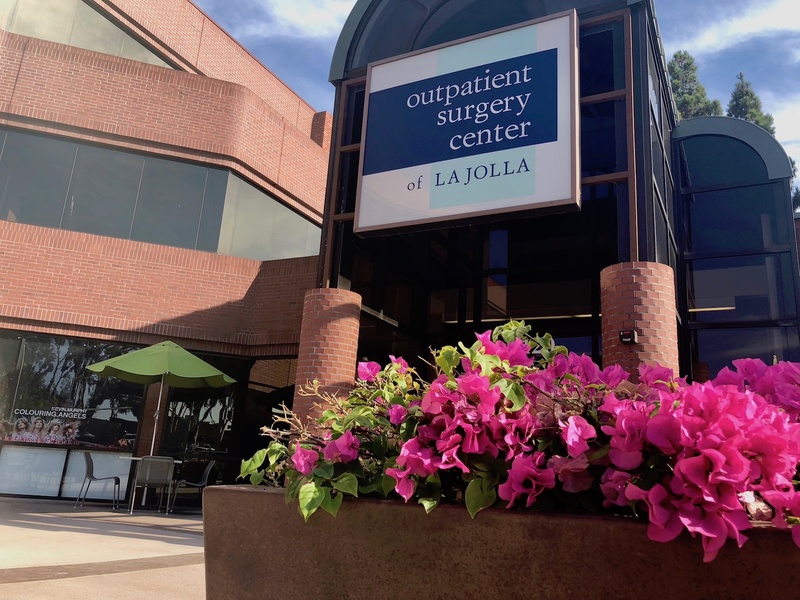 At Outpatient Surgery Center of La Jolla, we are committed to making a substantial contribution to our community by improving the QUALITY OF LIFE for our patients, staff and surgeons. Quality of life to our patients means providing a cutting-edge environment and accessibility to the best minimally-invasive technology, all in a patient-friendly environment. These factors combined provide a better quality of life to our patients by returning them swiftly to activities they enjoy and/or need to do on a daily basis. 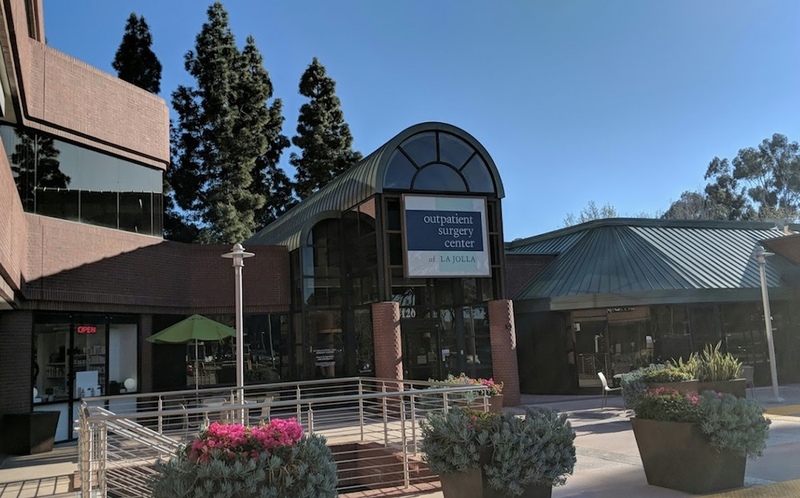 Visit Outpatient Surgery Center of La Jolla to learn more. 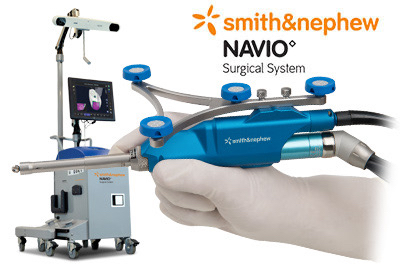 Our physicians have the option of using the NAVIO◊ system to perform robotic-assisted partial and total knee replacement. The technology allows the surgeon to individualize each patient’s knee replacement surgery, and use robotic assistance for accurate and precise results. Please be advised that by using this form to contact our office we are not confirming an appointment nor establishing a physician-patient relationship. As a user of this mode of communication and of our website, you assume all risks with placing confidential information into this portal. Call (866) 976-5422 or complete the form below.